Hi! I’m so glad you made it here to Kidding Around Yoga with Heather. Yoga is my passion. Kids are amazing humans. Happy families are the best. Together? Oh boy! You and your kidlets won’t find anything better on this planet than a kid’s yoga class! Don’t worry if you’ve never practiced yoga before because the yogi is already there! 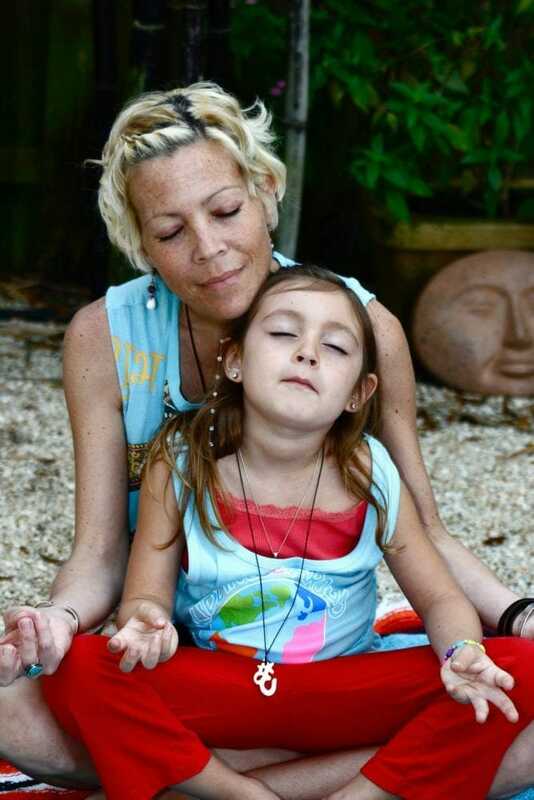 We also teach a Family Yoga class as well as a Baby and Me Class. Please contact me for any questions you may have. 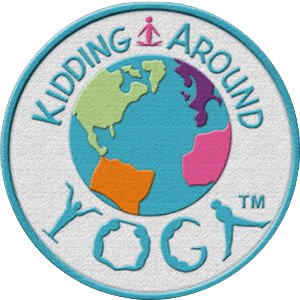 To learn more about Kidding Around Yoga and the certification program I attended, visit KAY Global. Up to 12 children, ages 7 and up, 90 minutes, includes no-mess craft, custom electronic invitations, and a special surprise! $8/each additional child. Summer camps are the time of year kids are always waiting for! Kidding Around Yoga with Heather is ready for every summer-savvy kid with awesome activities based on amazing themes! Gather up all your friends, clear a space in your living room, meet at a park, or reserve the studio. You can bring or create a class just for your BFFs and kids! Split the cost, and voila, you have a custom class!